A real account in 8max now, you can get bigger rewards and incentives than ever before. 8MAX offers a two-tier bonus on your deposit, which is combined to give you a considerable $5,000 on top of your investment amount, giving you the ability to start trading with more capital. 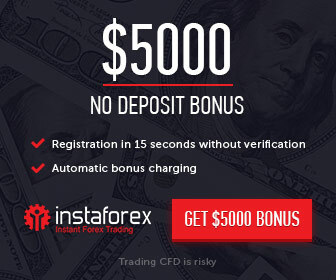 The deposit bonus is a two-tier bonus offering 100% up to $500 and 20% up to a maximum combined bonus amount of $5,000, or currency equivalent. This bonus is automatically available until the maximum bonus amount of $5,000 has been received. Standard Accounts are not eligible to receive Deposit Bonuses.